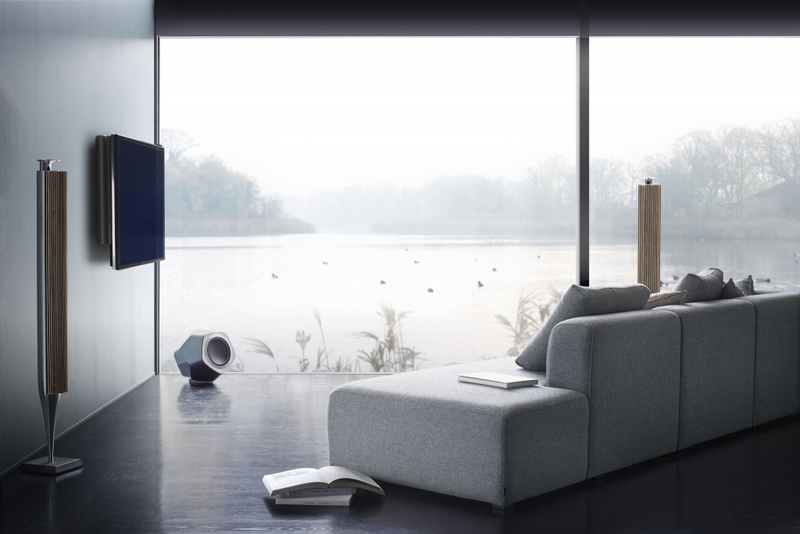 Bang & Olufsen does not mess around when it comes to creating beautiful speakers that sound even better than they look and the latest BeoLab 18 doesn’t disappoint. 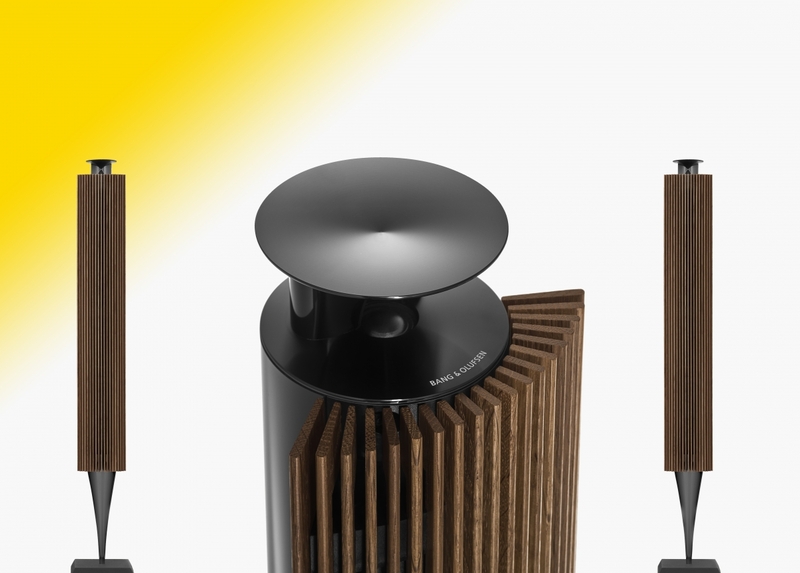 Expect to part with £4,000 for this wireless speaker set, which neatly pays homage to the BeoLab 8000s – the original audiophile’s fave – but features a whole raft of technological and design updates to bring them up to date. The fabric grill of old has been replaced by 19 wooden ‘lamellas’, which come as standard in black but can be specified in white, oak, maple and walnut at an additional cost. These not only look fantastic but also help disperse sound around the room, while the tops of each unit boast a new sculptured tweeter that glows green when the speaker is in action. In addition, new acoustic lens technology is hidden inside these stylish tweeter units, give the user ultimate control over room placement (also aided by the wireless connectivity) by spreading the “sweet spot” of treble out in a 180-degree arc in front of the speaker. Better still, there’s a switch on the back of each speaker, which allows you to tell the it if it is wall mounted, in a corner or free standing and the unit will then adjust its sound performance accordingly. At 132.4 cm tall, 15.5 cm wide, and 11.5 cm deep, they’re not exactly shrinking violets, so would make the perfect addition to any image-conscious audiophile’s living room. It’s worth noting that the price tag only covers the speakers, so you’ll have to go out and purchase a receiver, such as the BeoSound Essence, or hook them up to the glorious BeoVision Avant television if you want this purchase to be more than just a pretty face.